The First Venom Trailer Featuring Tom Hardy! 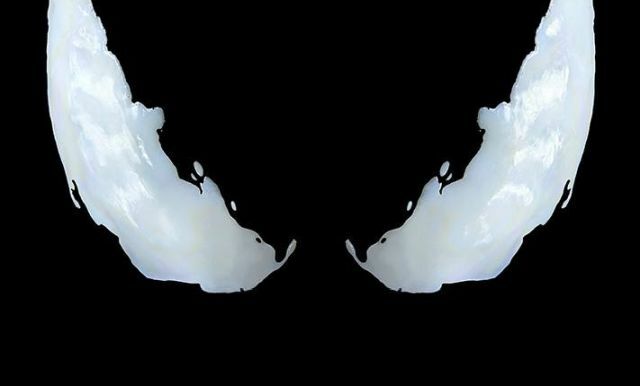 Following yesterday’s poster release, Sony Pictures has now brought online the first Venom trailer! Tom Hardy stars in the upcoming feature film as Eddie Brock, the host for Venom. Joining him are Michelle Williams (The Greatest Showman), Riz Ahmed (Rogue One: A Star Wars Story), Jenny Slate (Zootopia) and Woody Harrelson (the Hunger Games franchise, True Detective). Venom will hail from Sony’s Marvel Universe of characters and will not be a spinoff of the current Marvel Cinematic Universe, wherein Sony allows Spider-Man to be played by Tom Holland. Avi Arad and Matt Tolmach are producing along with Amy Pascal, with Palak Patel and Eric Fineman overseeing for Columbia Pictures. 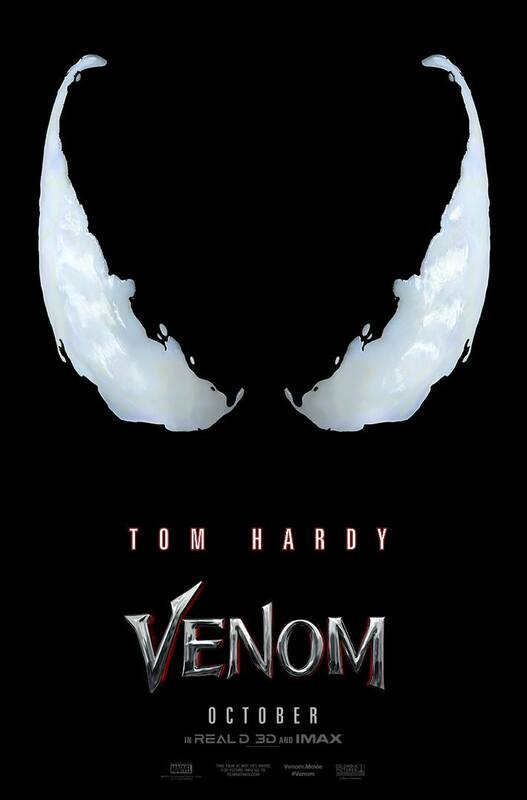 Directed by Ruben Fleischer (Zombieland, Gangster Squad) and written by Scott Rosenberg (Pain & Gain, Jumanji) & Jeff Pinkner (The Amazing Spider-Man 2), the Venom film is set for an October 5, 2018 release date. First appearing in the comic book series as an alien costume worn by Spider-Man in Marvel‘s The Amazing Spider-Man #252 in 1984, it was several years before the creature left Peter Parker and merged with photographer Eddie Brock, forming the antihero known as Venom. Since then, the character has appeared in a variety of different forms and bonded with several different hosts. In the “Ultimate” Marvel Universe, the suit has a more terrestrial origin, created by Parker and Brock’s scientist parents in an attempt to cure cancer. More recently, the Venom symbiote has been moving between hosts, including Mac Gargan (aka The Scorpion) and Peter Parker’s old high school rival, Flash Thompson. The post The First Venom Trailer Featuring Tom Hardy! appeared first on ComingSoon.net.